Roar Fitness is committed to moving the personal training industry into a new era, where real science, combined with experienced world class personal trainers, ensure our clients consistently achieve incredible results on our fat loss programmes. Years of performing and coaching at the Olympic and professional level has led to a unique understanding of what is required to maximise performance, and we are devoted to dispelling myths and industry fads that continually produce sub optimal results throughout the personal training industry. These are essential for our team to build an optimal training programme that is both safe as well as highly effective. Starting with a functional movement assessment, we will address any weak links in your chain that could significantly hinder your progress if not identified from the outset. Followed by thorough nutrition and body composition assessments, we then devise a detailed and bespoke nutrition plan, ensuring you know exactly what you should be doing when you are not under your personal trainers watchful eye. 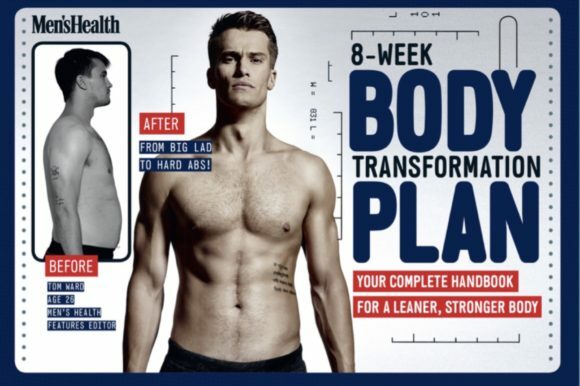 Tom (pictured right) shows the results of his 8 week transformation at Roar which featured on the front cover of Men's Health magazine in 2017. Roar Fitness personal trainers are not just there to count reps and serve as your personal cheerleader. They are serious professionals, with a deep understanding of the nuances that lead to the difference between average, and exceptional results. Armed with years of personal training experience as well as the latest breakthroughs in sports science, your personal trainer will ensure workouts are scientifically sound as well as perfectly executed in order to ensure you achieve your fat loss goals. 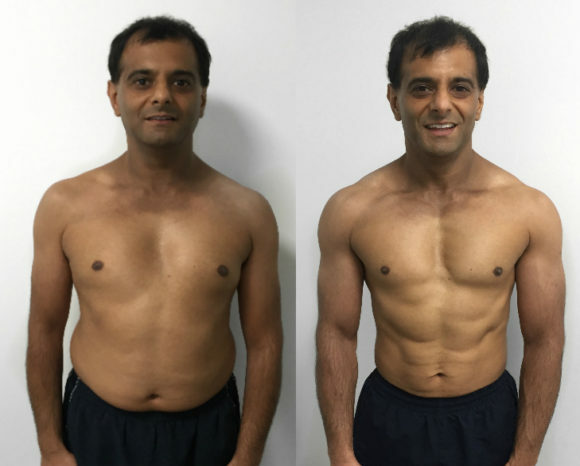 We will provide you with absolutely everything required to completely transform your body. Elite trainers, top nutritionists, first class personal training facilities. However, if you truly desire the results our fat loss programme has to offer, the hard work and determination will be down to you. If you are willing to give 100% then you will achieve your goals whilst learning how to maintain a functional and healthy body for the future. 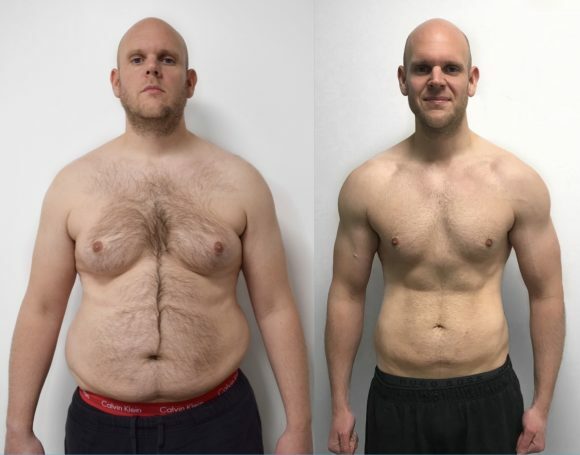 Serious about fat loss results?